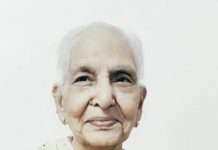 The members of the World Vaishnava Association deeply regret the sudden departure of Srila Bhakti Swarup Damodar Maharaja. He passed away on October 2nd, 2006 around midnight in Kolkata due to a massive cardiac arrest. 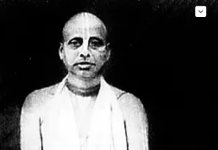 Sripada Maharaja, a founding member of the World Vaishnava Association and director of the Bhaktivedanta Institute, was staying in Kolkata with four assistants. 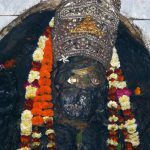 He had been receiving treatment for the injury he sustained in the grenade attack at Janmastami in Iskcon’s Manipur temple. Just before midnight Maharaja called for Brajendra Kumar prabhu complaining of severe pain in his shoulder. Over the next few minutes he became breathless, and before a doctor could be called, he departed this mortal world for the transcendental realm. Sripada Maharaja dedicated his life to fulfilling the order of his spiritual master, Srila A.C. Bhaktivedanta Swami Prabhupada, to spread Krishna consciousness throughout the world especially through the medium of the Bhaktivedanta Institute. 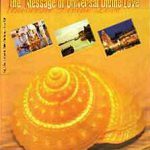 Sripada Maharaja tirelessly worked to publish literature, develop relationships with leading scientists and organize elaborate conferences that brought the scientific community together to hear the message of Krishna Consciousness in a language they could appreciate. While doing that, he simultaneously established Krishna Consciousness in his native State of Manipur. 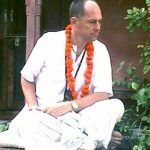 He spread the glories of Sri Caitanya Mahaprabhu and Srila Prabhupada throughout that area. 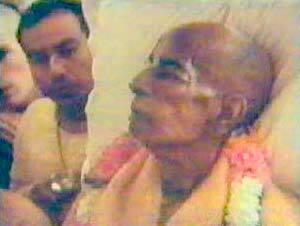 Srila Prabhupada gave special attention to Sripada Maharaja, even up to his last days in Vrindavana in November of 1977. 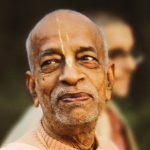 He would sometimes refer to Sripada Maharaja affectionately as, “Our Dr. Swarup Damodara” and “our scientist, Swarup Damodara”, and there were hours of conversations between Prabhupada and Sripada Maharaja. 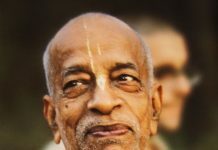 He was always a gentle, humble soul who worked tirelessly in Srila Prabhupada’s service. 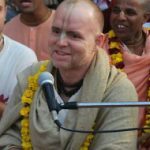 Even at his advanced age, he was traveling the globe attending conferences, meeting top scientists, preaching at Iskcon temples and programs. 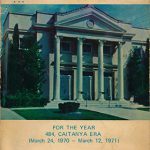 In this time of their great grief, we pledge ourselves to the service of his disciples and followers who are determined to carry on his great service to the mission of Srila Prabhupada.